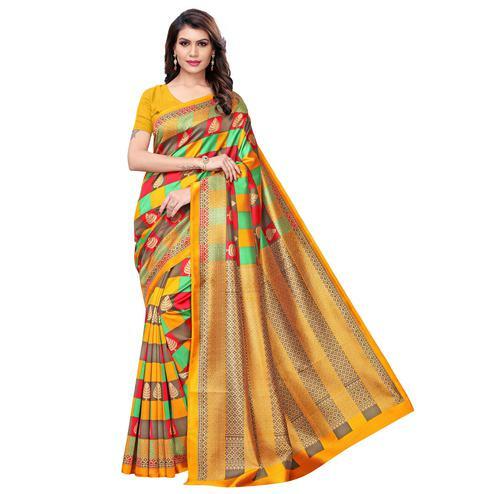 Enjoy the flair and glare wearing this yellow saree. 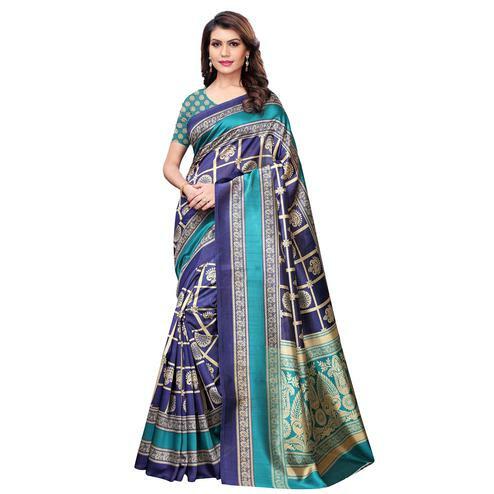 The stunning attire is thoroughly detailed with exclusive print work through out the attire. 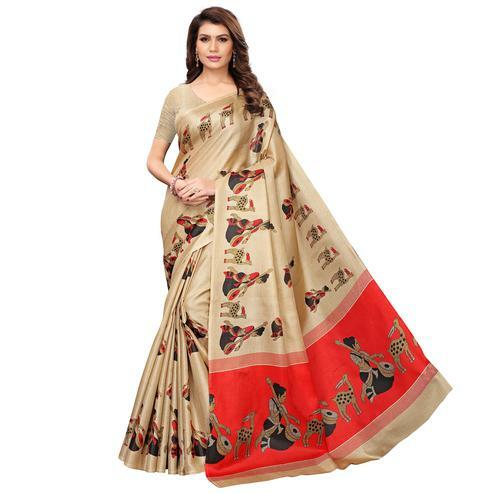 Comes with an unstitched blouse. 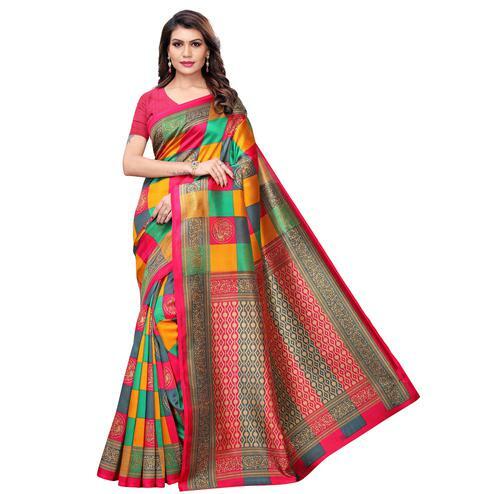 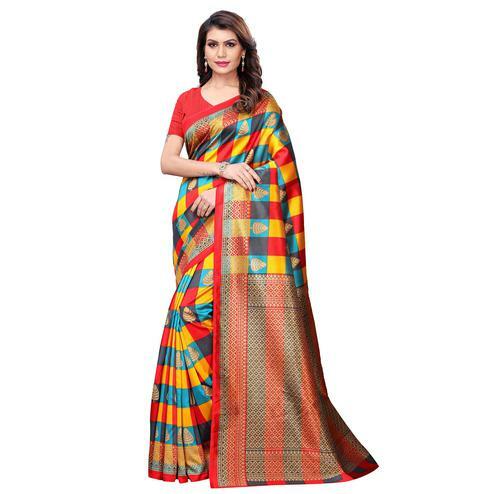 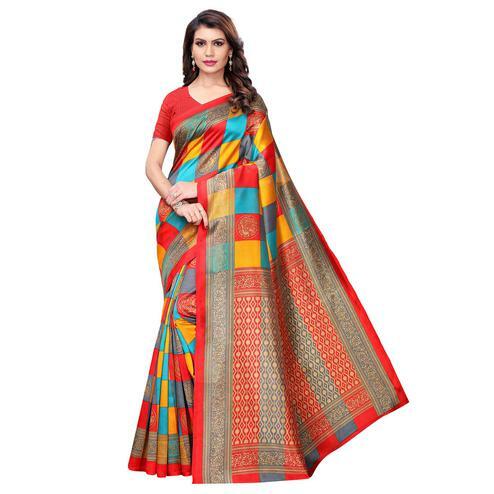 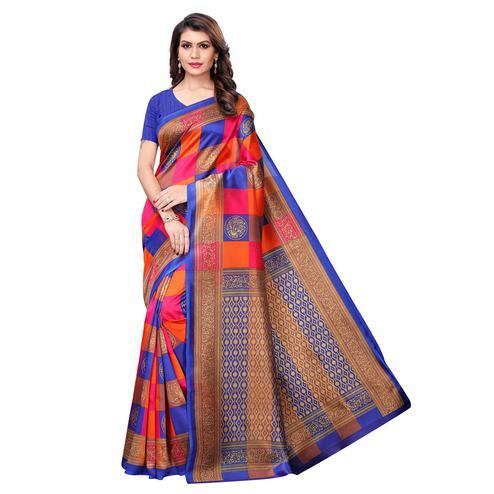 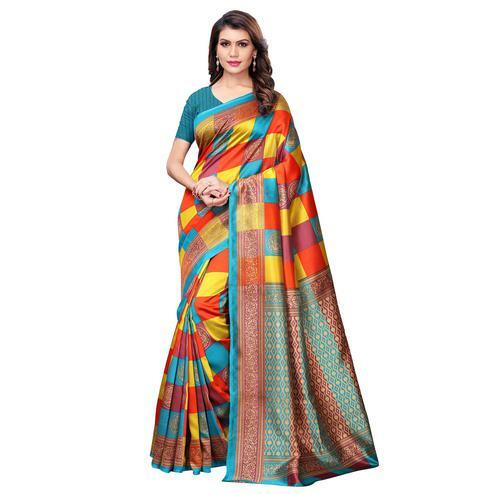 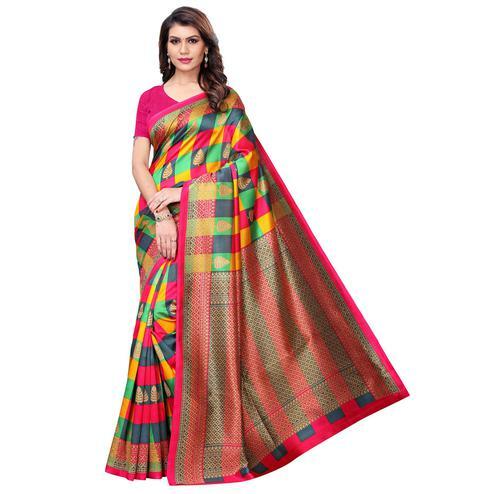 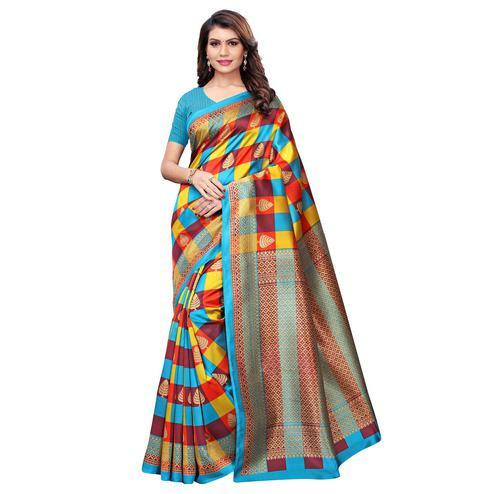 This saree is right choice for office wear, casual wear & social gathering.